Bevier is a survivor of stage III ovarian cancer. She noted that her short hair was a result of her cancer treatment. “I came here today to show people that no matter what you’ve gone through to keep chasing your dreams,” Bevier said. 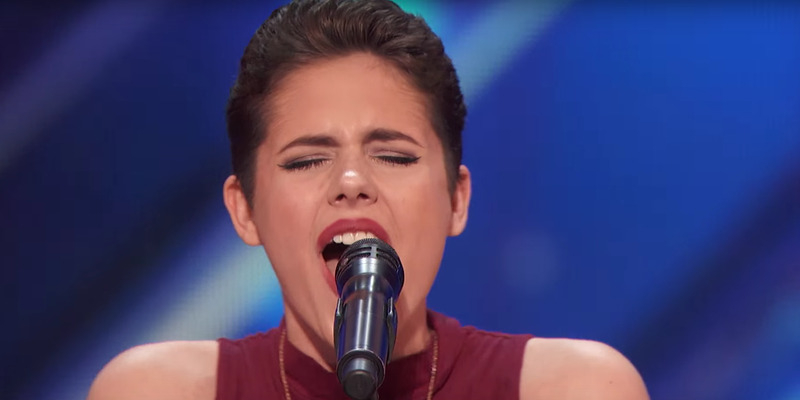 The judges called her an “inspiration.” Then, she belted out a version of Rachel Platten’s “Fight Song,” a perfect fit for her tale of survival. The audience sat in stunned silence. The judges could be seen wiping away tears. “I just had this feeling when you walked out — I couldn’t explain it — your spirit, your song, your voice. I think you’re really special,” Simon Cowell concluded.